The application process for the 2019-20 New Member Class is now open. The application fee can be paid online or in cash or check. For more information please refer to the New Member page. Please email [email protected] if you have questions. 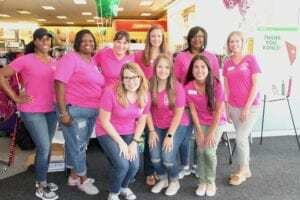 Join the Junior League of Tallahassee and other Tallahassee community organizations in the Hurricane Michael relief toy and fund drive on December 6 from 10:00 a.m. to 3:00 p.m. at the Tallahassee Democrat. We will be accepting new and unwrapped toys as well as monetary donations. Please see the attached graphic for recommendations on donation items. We are thankful for our local and state officials, city and county employees, volunteers and the courageous lineman for helping to restore power to the City of Tallahassee as quickly as possible. Our thoughts and prayers are with our coastal community neighbors as they rebuild after this devastating storm. We are Tallahassee Strong, will rebuild and help our neighbors to do the same. 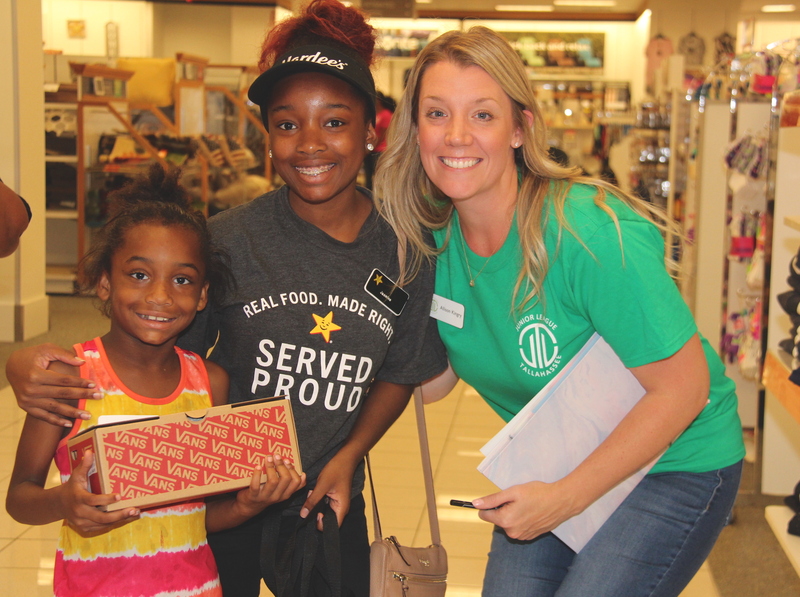 On October 13, 2018, the Junior League of Tallahassee helped feed 150 local members of our community in need during our first JLT-sponsored Mobile Food Pantry at Grace Mission in partnership with the Second Harvest of the Big Bend. Donate diapers and baby wipes by directly shipping to or dropping off at the Grayton Beer Company. Drop off hurricane supplies at our local Super Lube locations where Second Harvest of the Big Bend has collection bins. 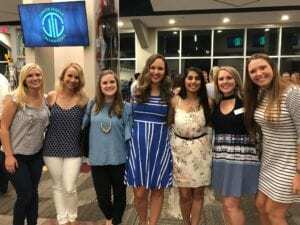 Tallahassee, Fla. – The Junior League of Tallahassee (JLT) kicked off its new partnership with the University Center Club with an event honoring the start of the new League Year on September 6, 2018. 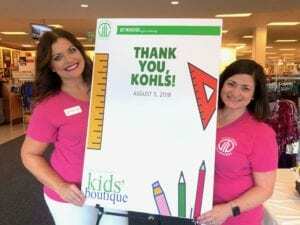 “We are thrilled to partner with the Junior League of Tallahassee! 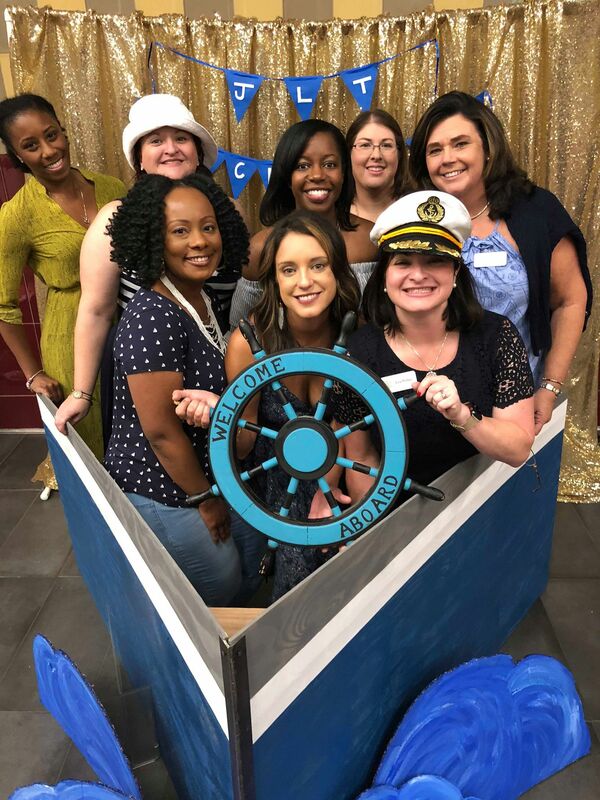 This organization’s long-term commitment to our community and development of Leaders dovetails with the University Center Club’s mission of creating an energetic and welcoming environment that fosters friendships and connections,” states Tracy Marple, Regional General Manager. General Membership Meetings are held once per month, September through May, and serve as the Junior League of Tallahassee’s business meetings. 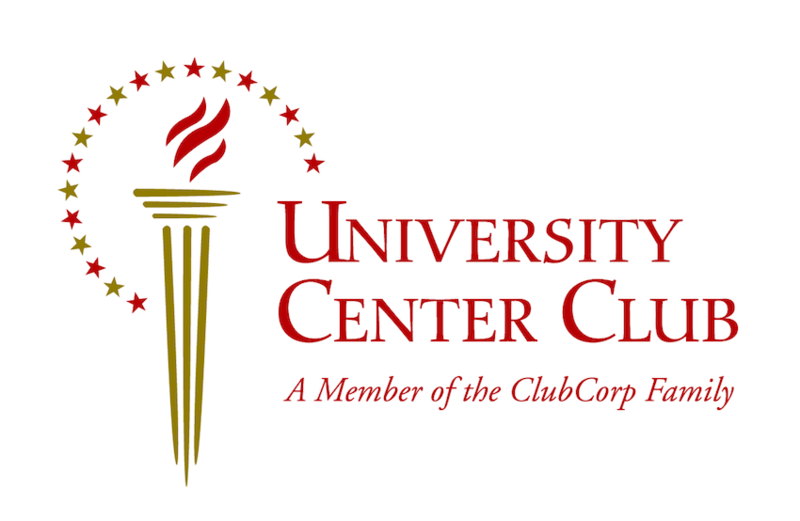 JLT will also host several events benefiting its mission at the University Center Club. 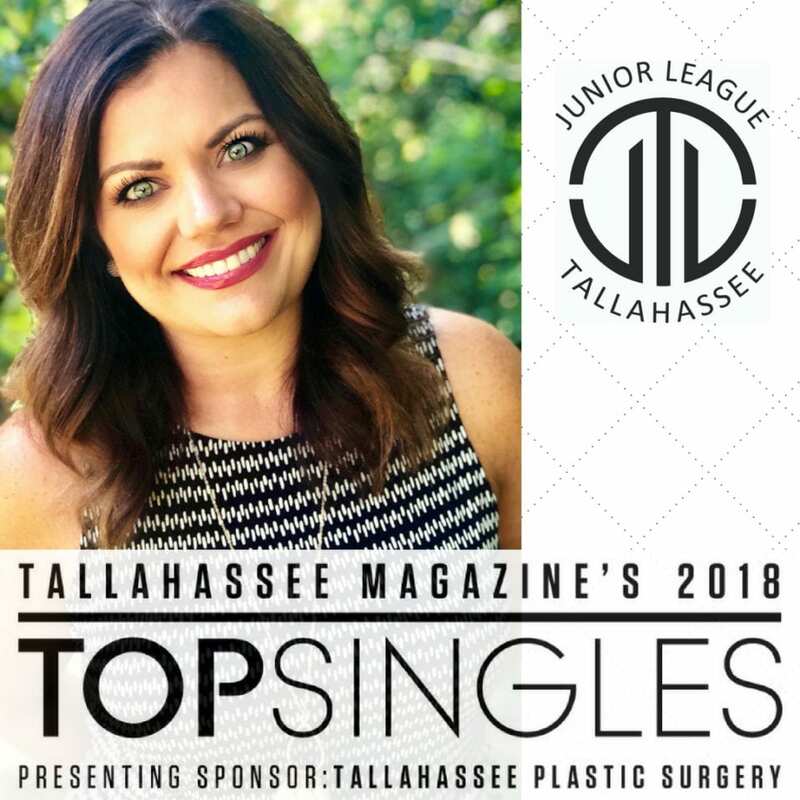 To learn more about partnering with the Junior League of Tallahassee, visit https://www.jltallahassee.org/support-us/sponsorship/. TALLAHASSEE, Fla. (Sept. 7, 2018) – The Junior League of Tallahassee is having a ball. 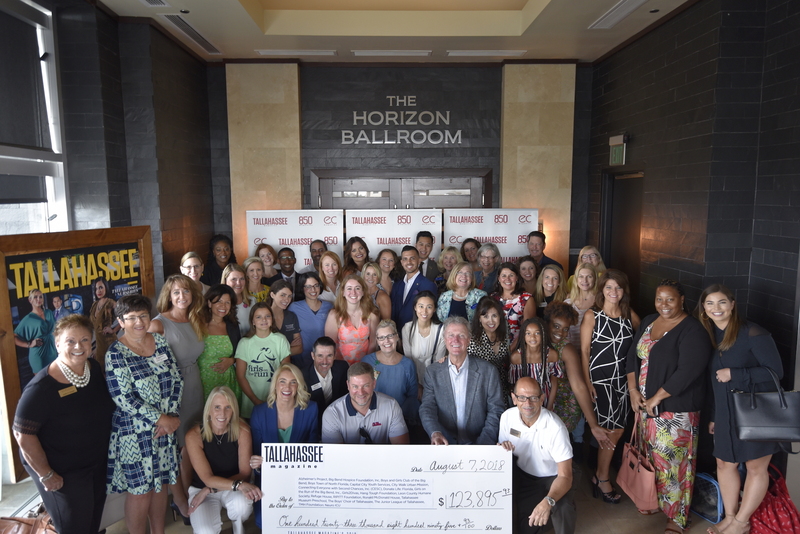 The volunteer organization announced it will host the inaugural Sunshine State Ball, Jan. 11, 2019, celebrating everything that makes Florida the best place to live, work and raise a family, along with the volunteer work that strengthens communities. Held during Florida’s inauguration week at the Donald L. Tucker Civic Center, the black-tie event will host Tallahassee residents and guests from around the Sunshine State, welcoming them to the Capital City to enjoy dinner and live entertainment, to be formally announced in the coming weeks. 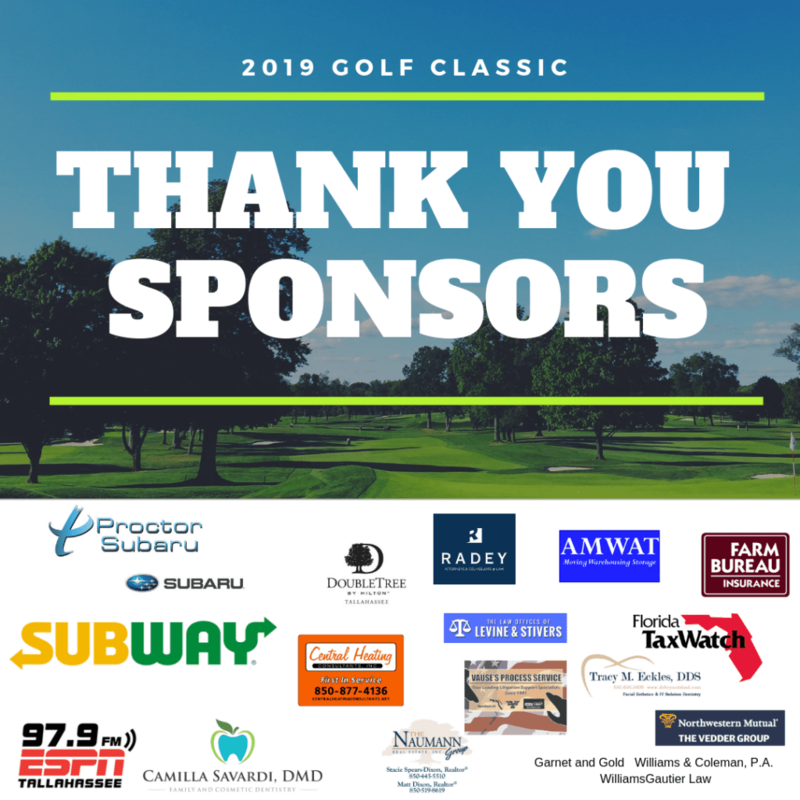 Tickets are now available and expected to sell out quickly, with all proceeds supporting the Junior League’s mission of improving the lives of children and families. In addition to Florida pride — creatively infused into the event’s details — the Ball will showcase and celebrate the Junior League of Tallahassee’s historic impact to help improve the lives of families. The organization has a proven track record of identifying unmet community needs, developing solutions and seeing them through to fruition. 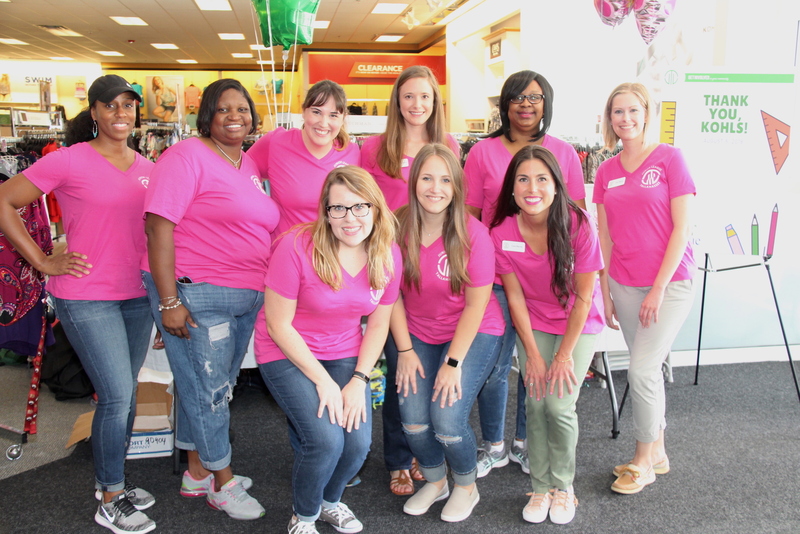 Since 1960, the JLT has served as an organization of women committed to promoting volunteerism, developing the potential of women and improving communities through the effective action and leadership of trained volunteers and contributing more than $2,500,000 to the Tallahassee community. Its current major initiatives include work with Second Harvest of the Big Bend and HOPE Community/Big Bend Homeless Coalition. The Junior League of Tallahassee, as the “Capital City League,” is considered a resource and an example for finding upstream or downstream solutions for issues impacting Florida communities and addressing the root causes of problems. 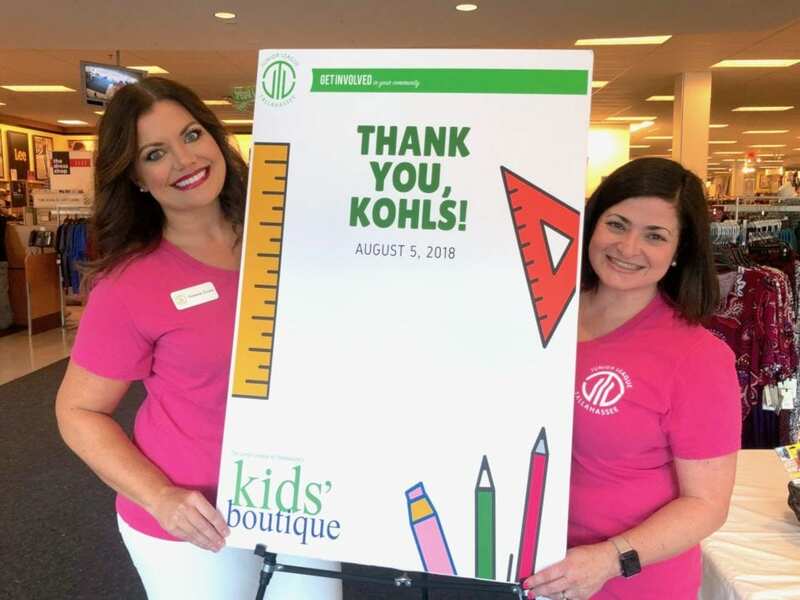 The Sunshine State Ball aims to highlight the importance of addressing and solving long-term problems while celebrating how far the Junior League has come and putting dollars directly back into the community to ensure the organization’s work continues for years to come. To learn more about tickets and sponsorship opportunities, visit SunshineStateBall.com. The Sunshine State Ball is a celebration of everything that makes Florida the best place to live, work and raise a family, along with the volunteer work that strengthens communities. 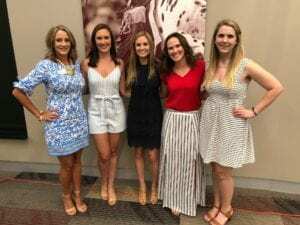 Hosted by the Junior League of Tallahassee (JLT) during Florida’s inauguration week, on Jan. 11, 2019, at the Donald L. Tucker Civic Center, the Ball will host guests from around the Sunshine State, welcoming them to the Capital City to enjoy a black-tie dinner and live entertainment. All proceeds support JLT’s mission of improving the lives of children and families. To learn more, visit SunshineStateBall.com. 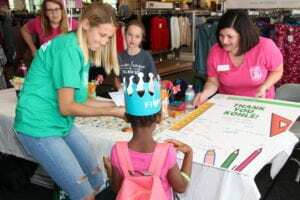 Applications for the Junior League of Tallahassee’s (JLT’s) program Done in a Day (DIAD) are now available online. Done in a Day is a series of concentrated projects that provide volunteer mobilization and funding for community-based events on a short-term basis. If your organization has a short-term volunteer need that ties in with JLT’s mission, please click here to apply. Please note that applications cannot be saved and therefore must be completed in one sitting. 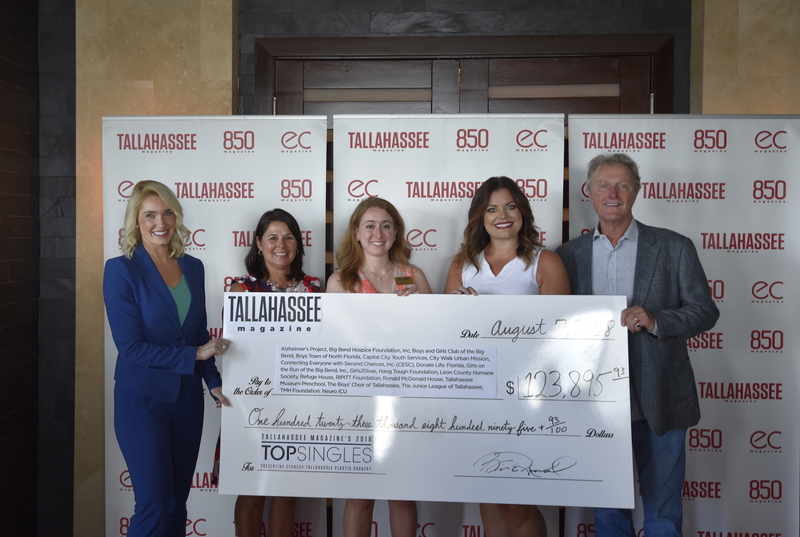 President-Elect Tori Cruce and her supporters raised more than $5,000 for the Junior League of Tallahassee during her Tallahassee Magazine Top Singles campaign. Thank you to everyone who donated and attended fundraisers. 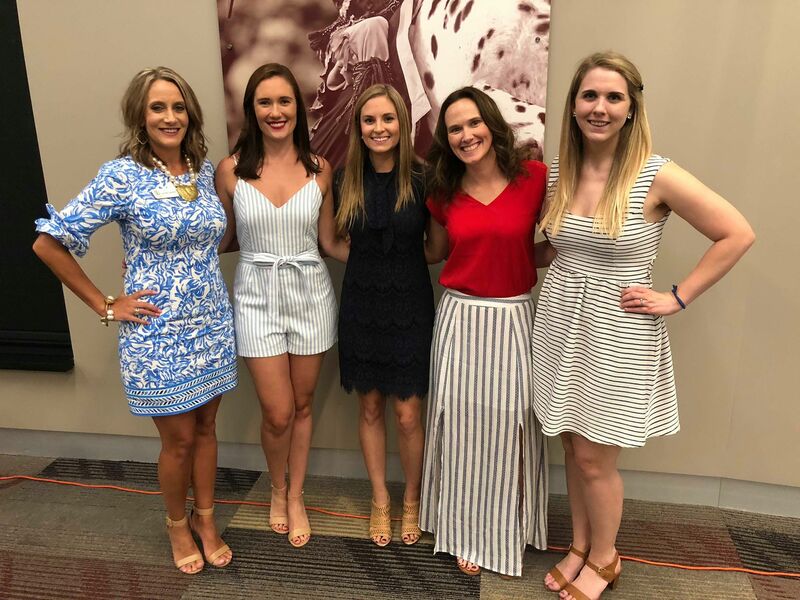 If you find yourself at the following businesses who offered fundraisers on Tori’s behalf, please thank them for their support of the JLT: The Brass Tap – Midtown, Elle Market, Island Wing Company, OrangeTheory – North, Narcissus, Drip Drop Fitness, Capital Lanes, and The Wine House. The Junior League of Tallahassee is seeking proposals from qualified vendors that possess a wide range of public relations, communications, and marketing services for the inaugural Sunshine State Ball on January 11, 2019. 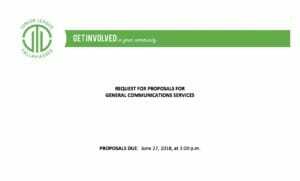 Please submit proposals to [email protected]JLTallahassee.org by June 27, 2018 at 3:00 p.m.